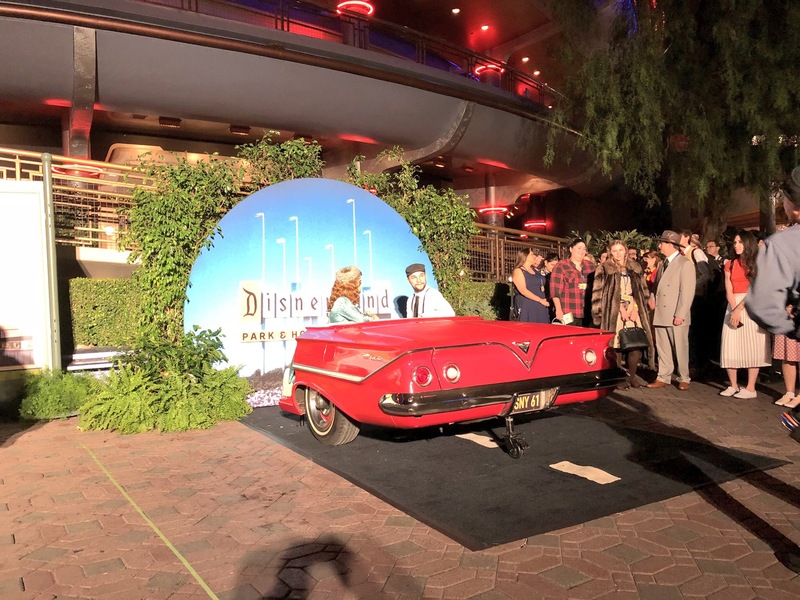 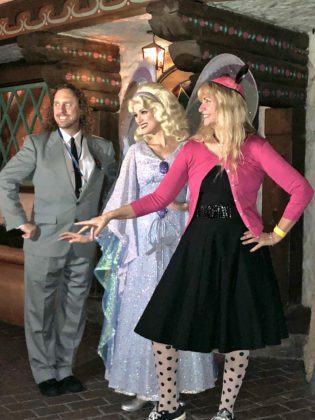 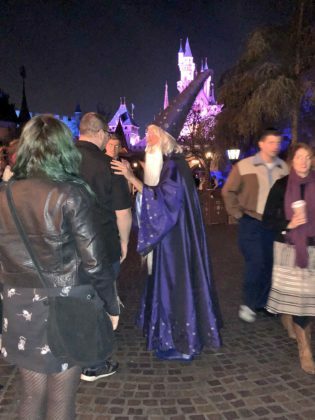 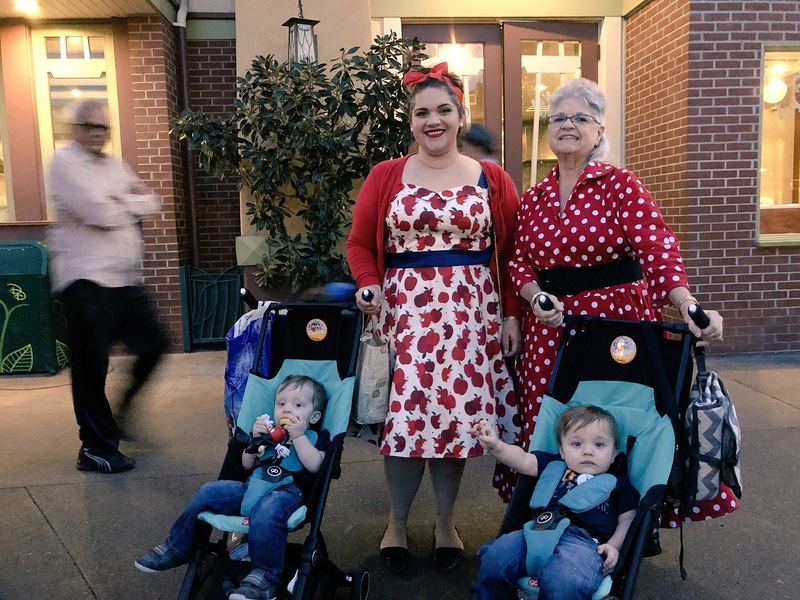 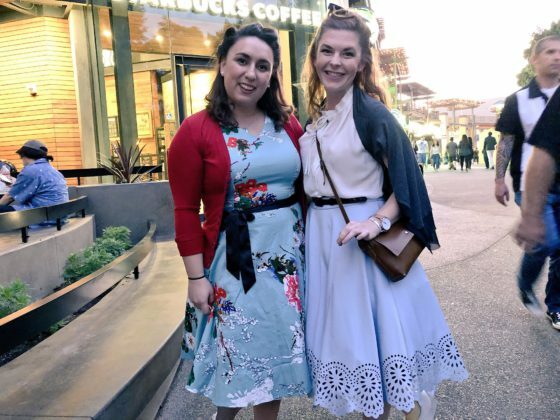 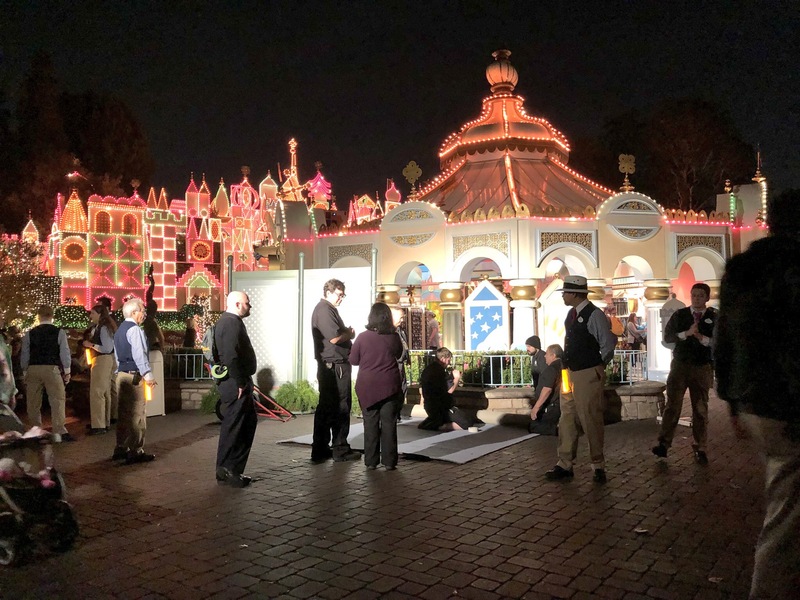 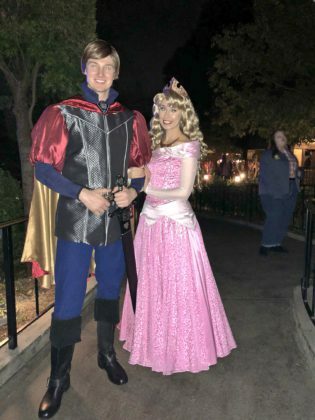 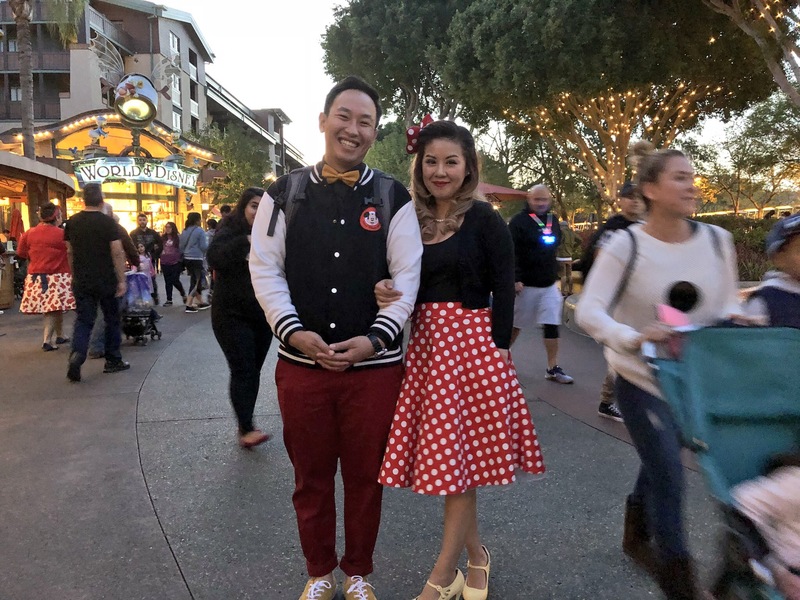 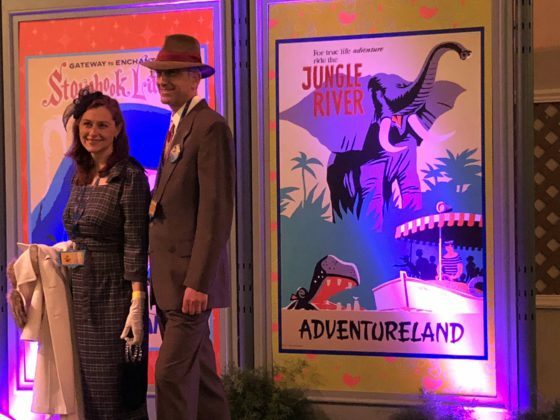 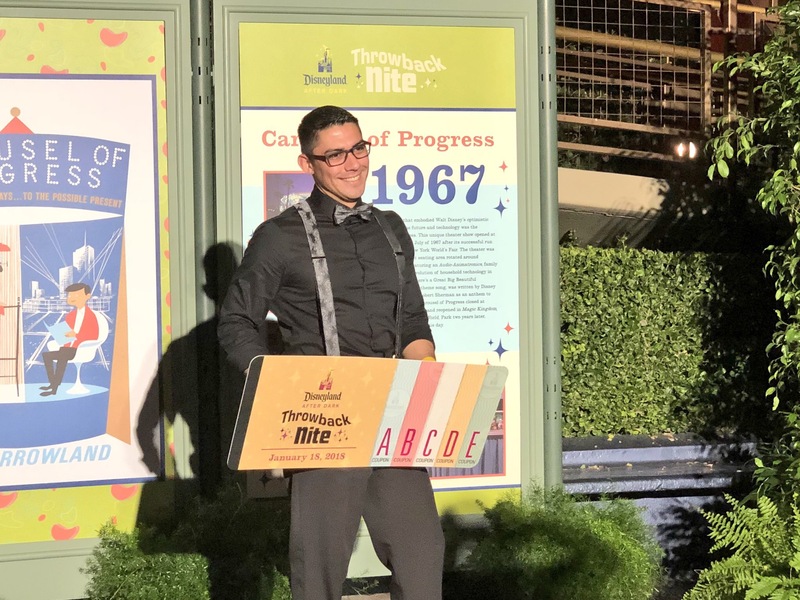 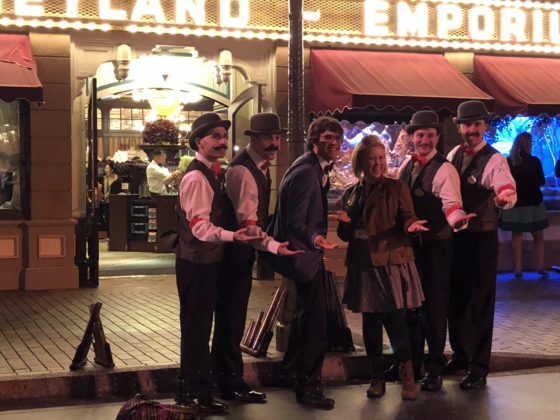 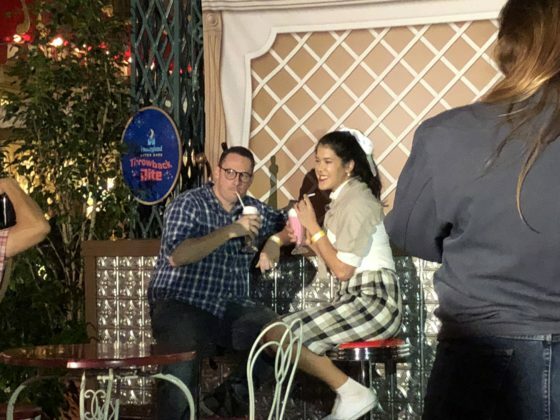 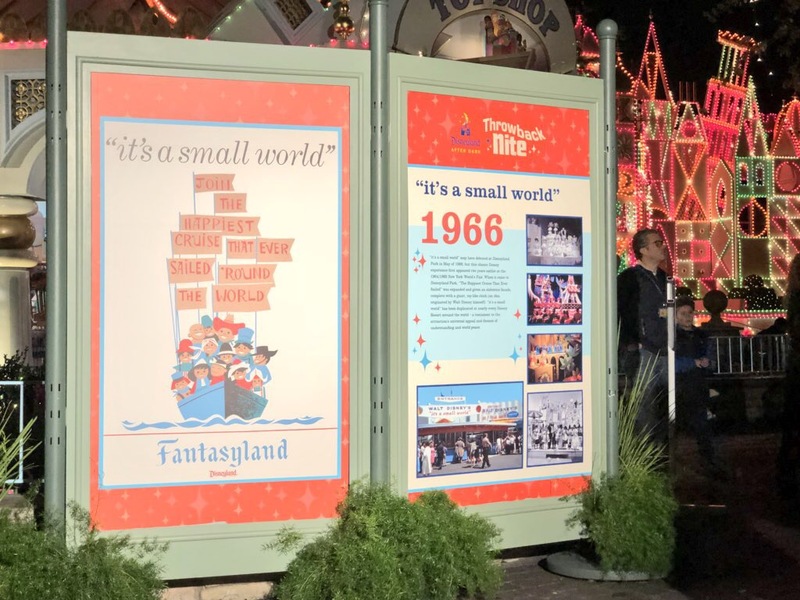 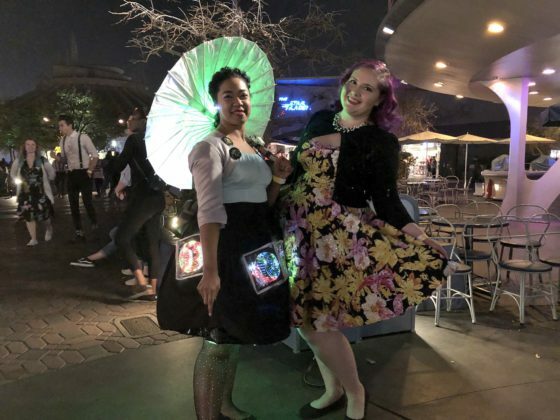 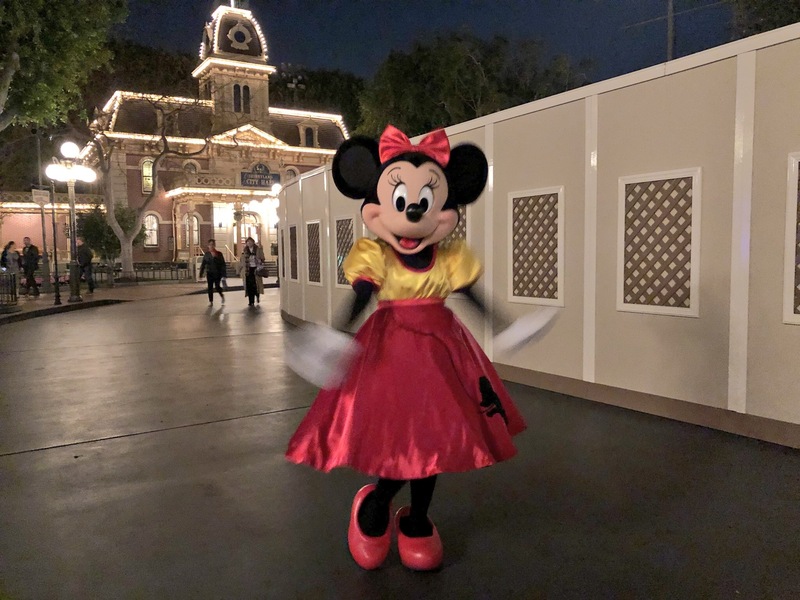 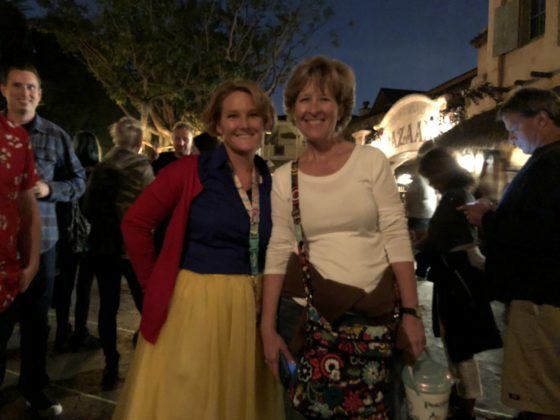 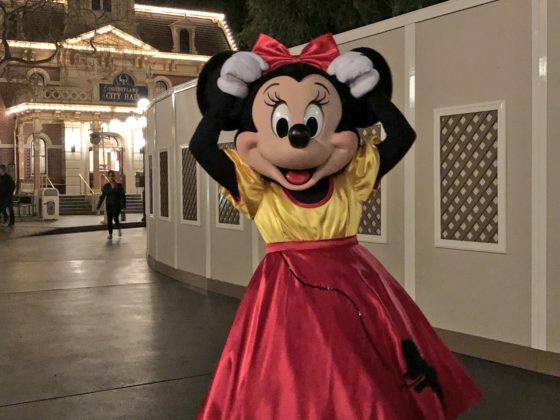 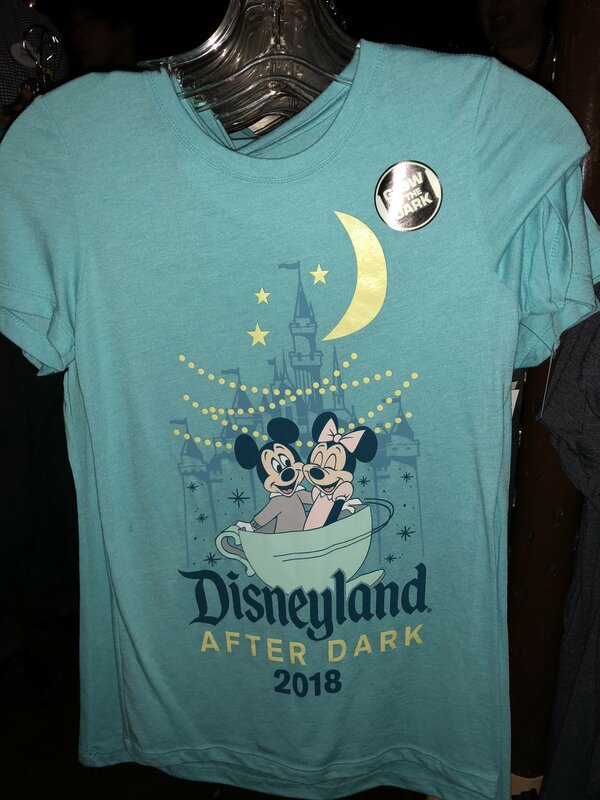 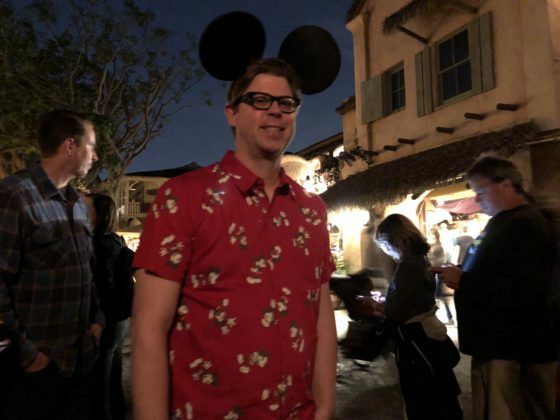 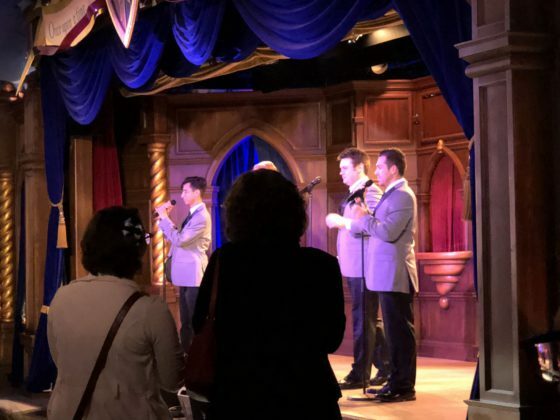 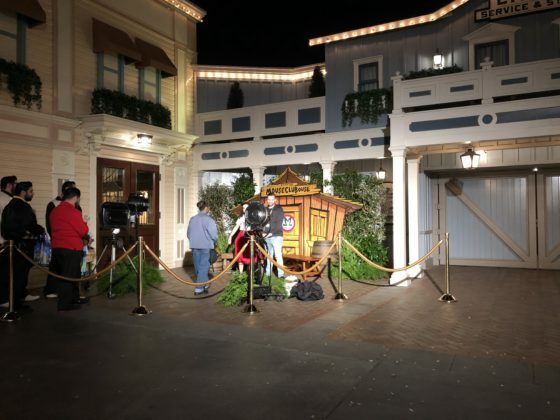 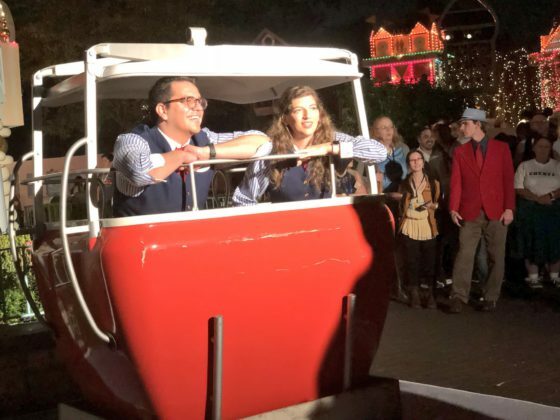 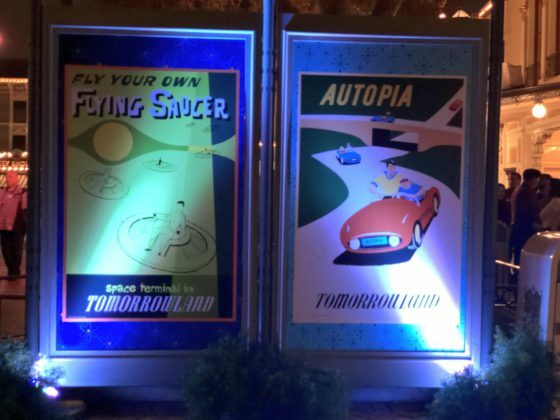 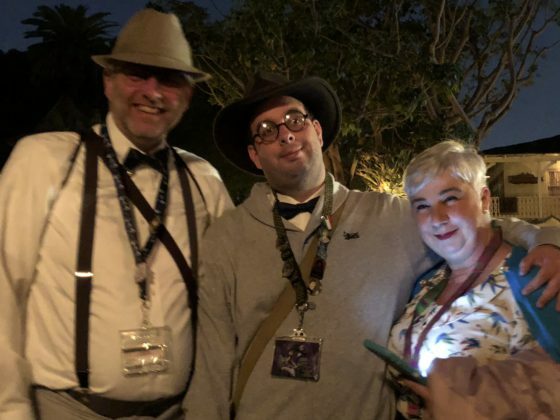 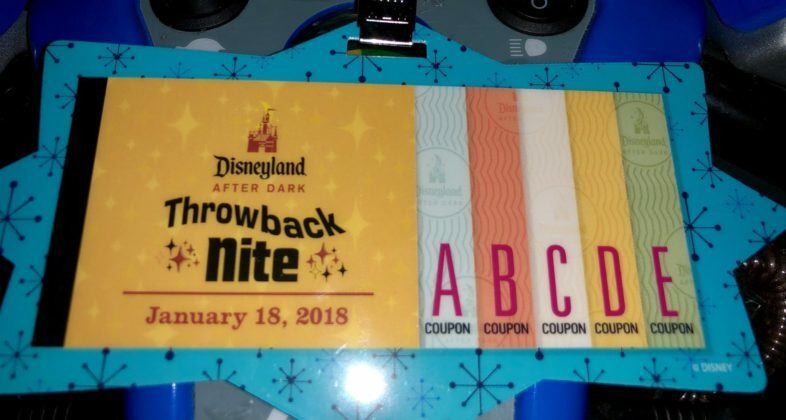 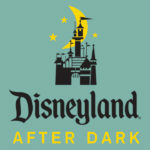 On Thursday, January 18th, the Disneyland Resort kicked off a new series of events called Disneyland After Dark. 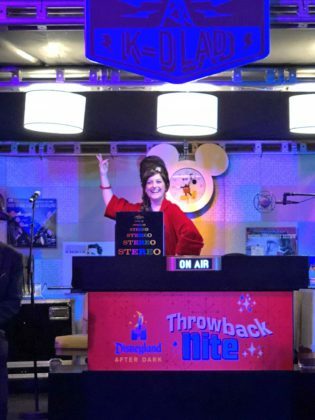 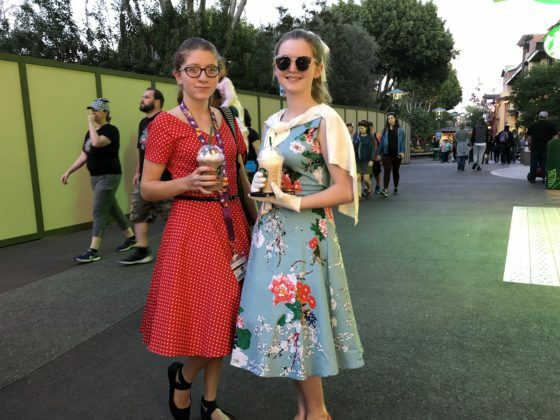 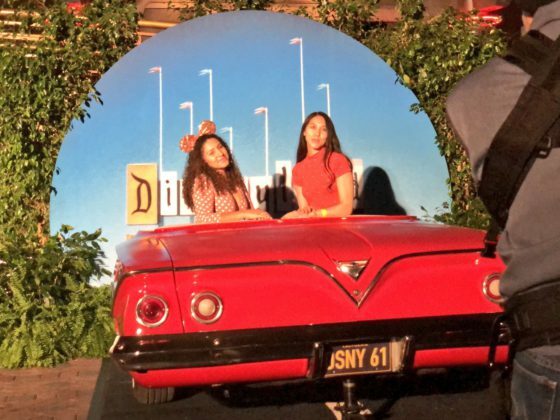 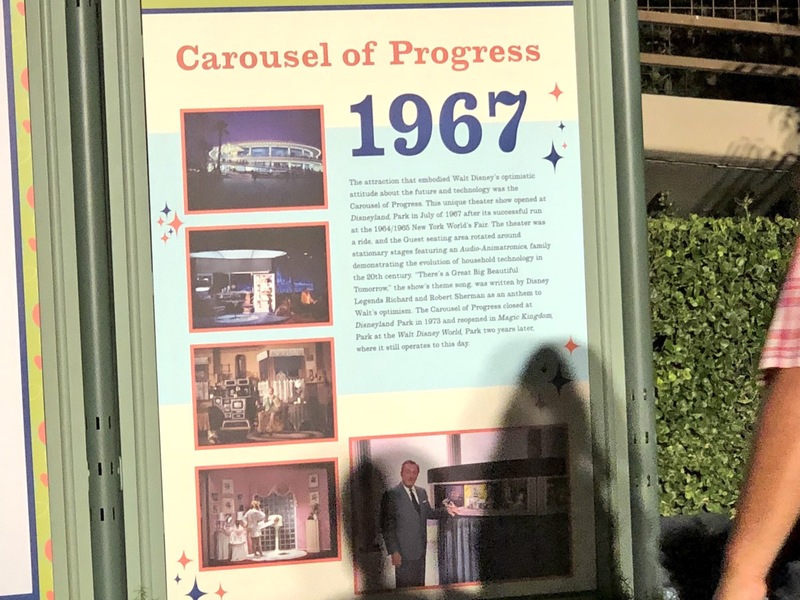 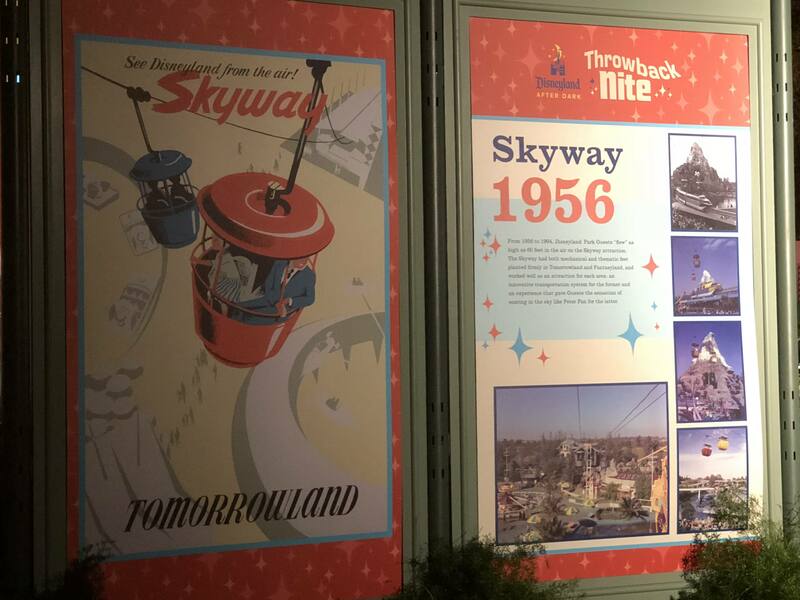 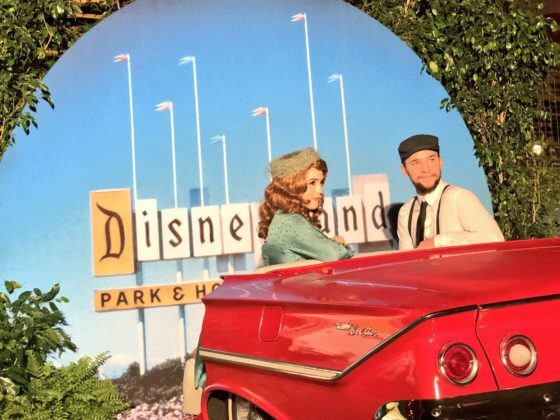 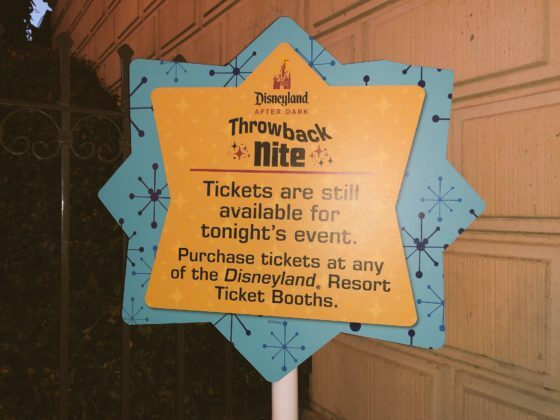 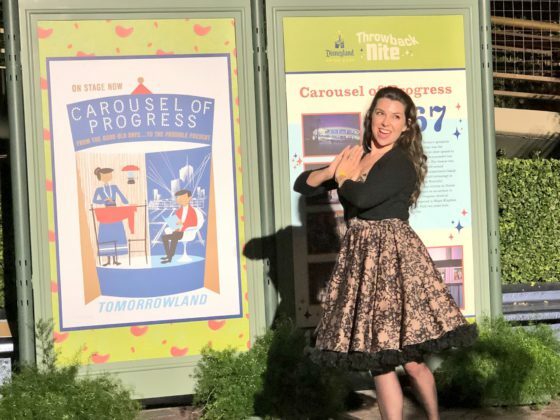 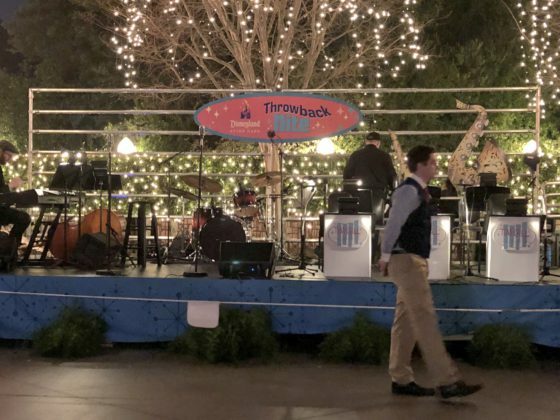 For this inaugural evening, the theme was “Throwback Nite” and featured a number of retro experiences around the park. 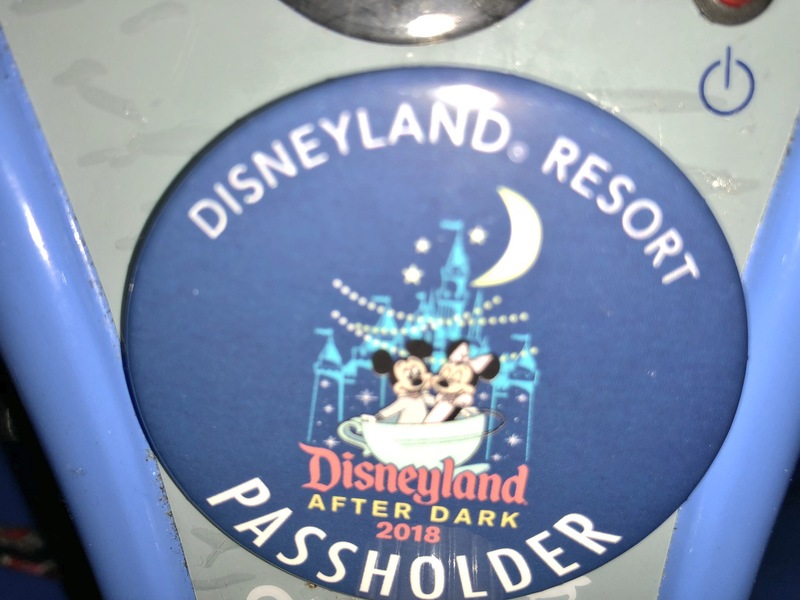 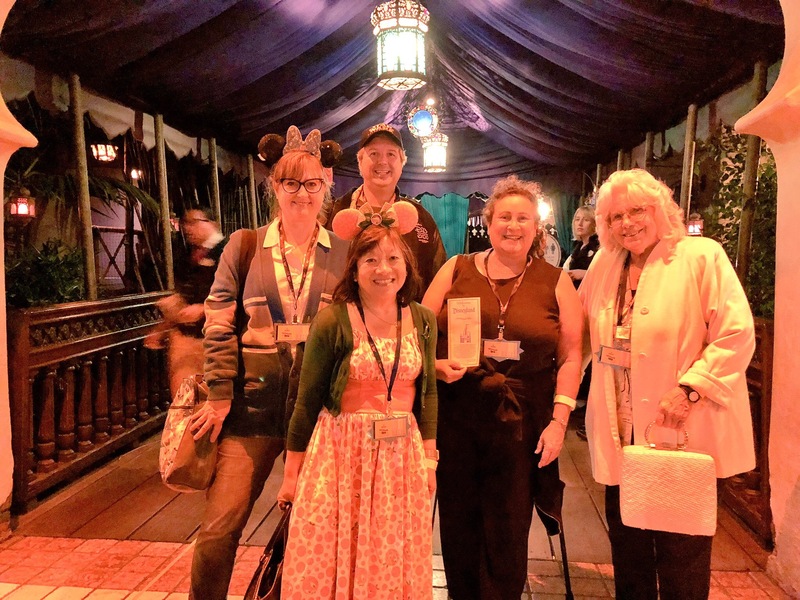 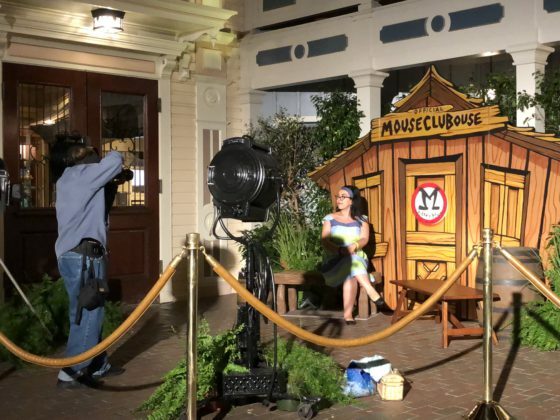 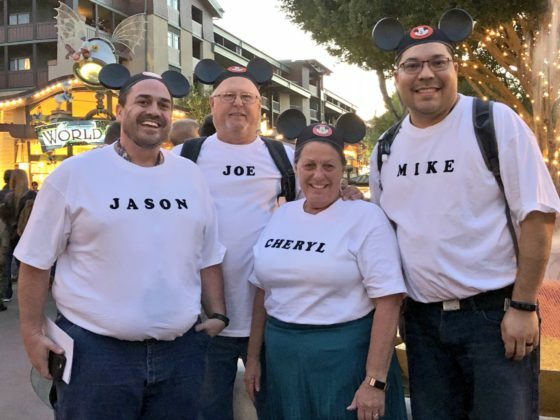 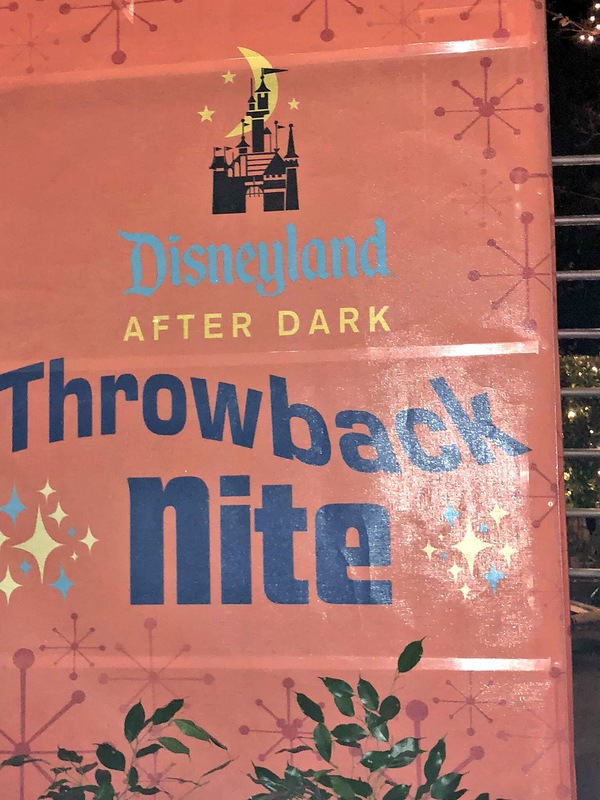 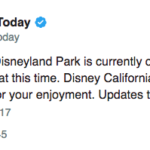 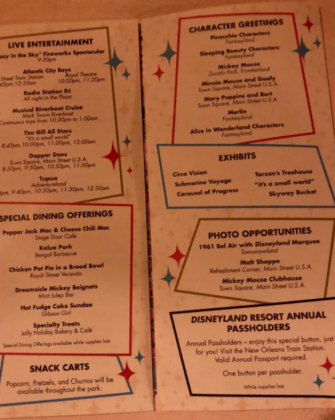 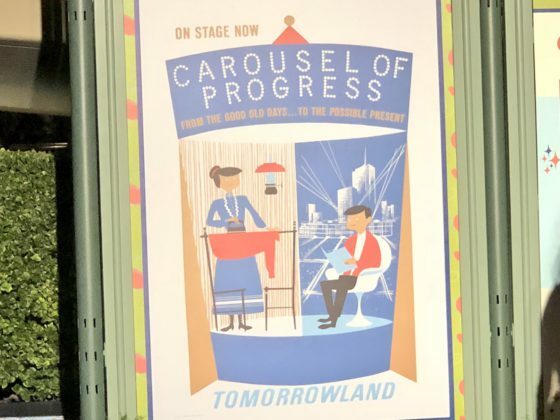 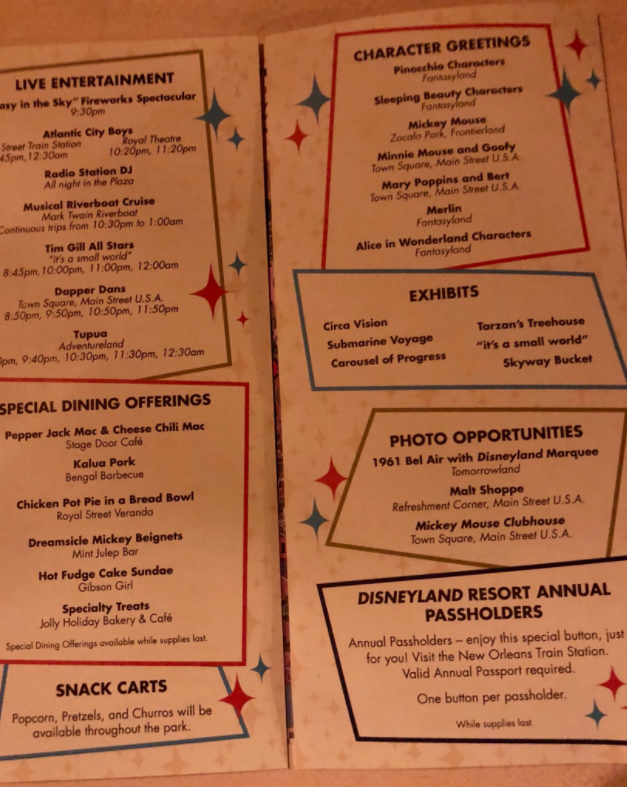 Although Disneyland After Dark is set to be a series of events, a date and theme for the next evening have yet to be announced — but be sure to stay tuned to Laughing Place for more details on these fun events as we get them!